Summary: A reasonably powerful 4790K + 980 build in a neat case. So this build came about as a result of the 580 in my old rig blowing up when I tried to play Farcry 4. 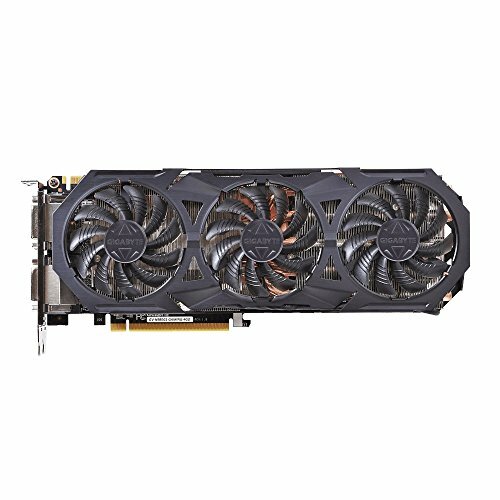 I was already in the process of gradually saving money for an upgrade/new system so I went out and splurged on a 980 to replace it. I have also built a 5 drive NAS Server (Xpenlogy based) and had been also been planning on downsizing the mass of HDD's in it as well. That 980 performed well in my old rig, all the while knowing that eventually it would be joined by some equally new hardware. 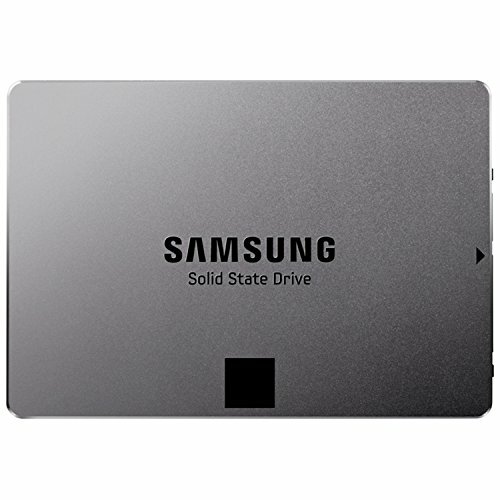 In addition to the 980 I also bought a 1tb Samsung SSD to replace an old G.Skill Phoenix Pro that was my first SSD. I received a voucher for Farcry 4 with my new GTX 980. My old rig was in an Antec 1200 case, which was great for my needs at the time (lots of drive space, CPX size PSU, many many fans and a fancy blue colour led's that I added to with some cold cathodes), I wanted a quieter, less 'ricer' looking case, and no window this time around. I'd been going back and forth on prices, parts etc until I was sitting at work last week and finally went "screw it", went onto the site of the shop around the corner from work (JW Computers) although I ended up going to the shop a little bit further away since they had everything in stock. 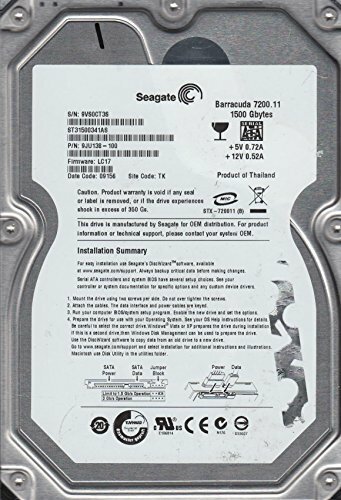 Seagate Barracuda 1.5tb HDD - Because it's the only one out of the three I had in my Antec build that still works, and it helps having some additional storage that isn't SSD based for things like internet downloads, my dropbox folder and local backup. LG GH24NS90 DVD Writer - Because even though I rarely needed it, I would need it to reinstall windows. 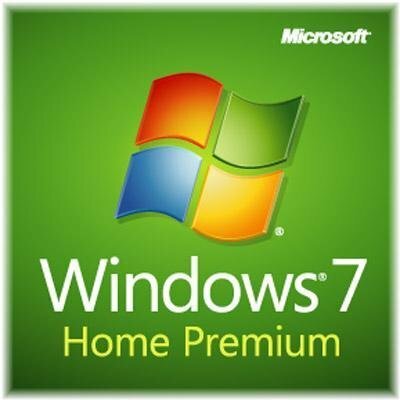 Windows 7 Home Premium - Because Windows 8 can gtfo. 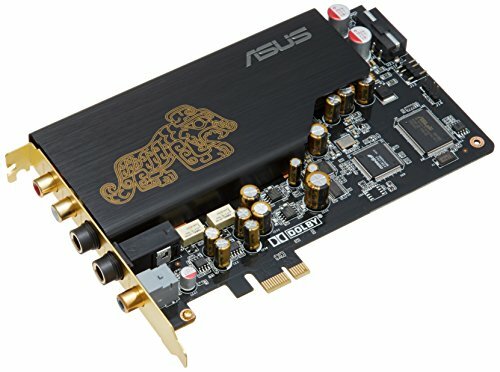 Asus Xonar Essence STX sound card - Because it's the best non-stupid expensive sound card around and I had no reason to ditch it. 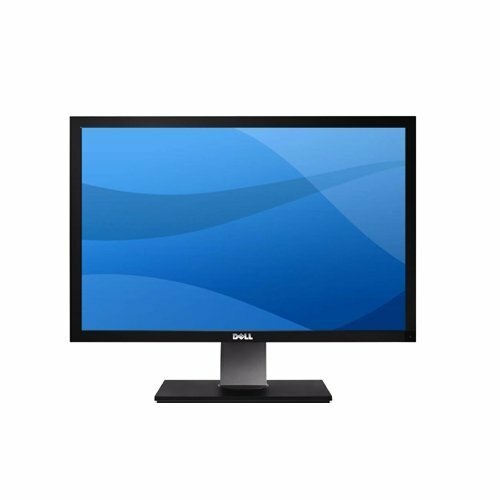 Dell u3011 30" monitor - I likes my real estate. I might switch up to an Acer XB270HU down the track maybe in a few months. 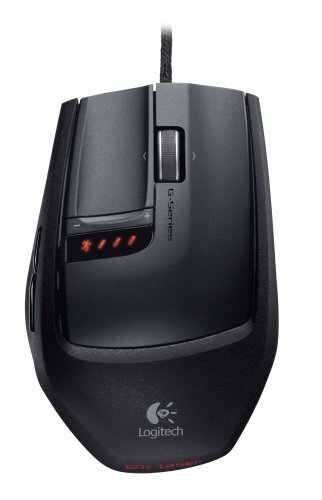 Corsair K90 & Logitech G9x mouse - Another "no reason" to ditch, not to mention they are very good peripherals. 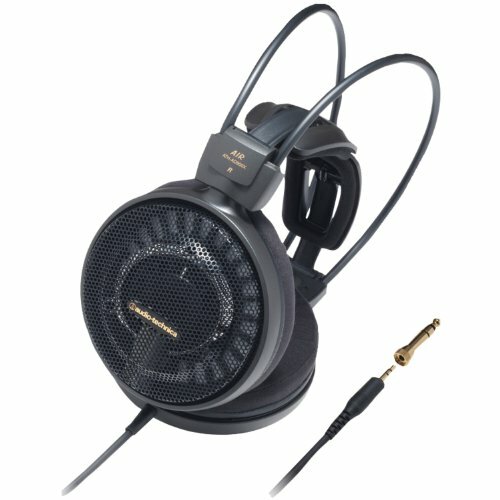 Audio Technica AD-900x Headphones - Does very well with the Xonar. Gskill Phoenix SSD (no real need for it). These parts will stay in my possession and likely be the base for a second machine at some point, probably if I go down the path of using one machine for my general browsing & work and this one for gaming. I think the 1200 will be retired outright though, I really damaged one of the cages getting the HDD out and while it was good for my needs back then, it's not the type of case I'll need at all in the future. Case - Fractal Design R5: Ever since I started planning my NAS build I was looking at one of the Define series, which is now up to the great looking R5. Ticked pretty much every box, smart design, available without a window, decent in-built fans, filters, high compatibility with coolers, multiple fan options, removable drive trays. In a way it reminds me of the case I had way back in the day, the Antec Titan, being a no-nonsense case with no window. 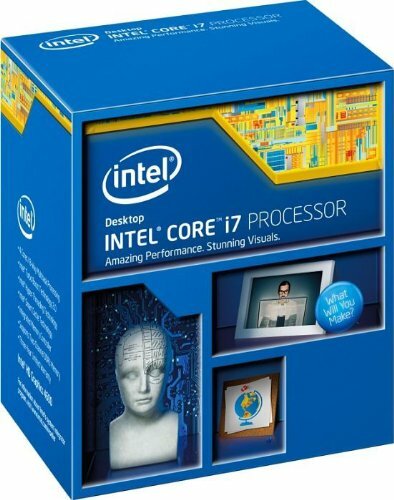 CPU - i7 4790k Haswell Refresh: Not stupidly expensive, 4ghz, overclockable. 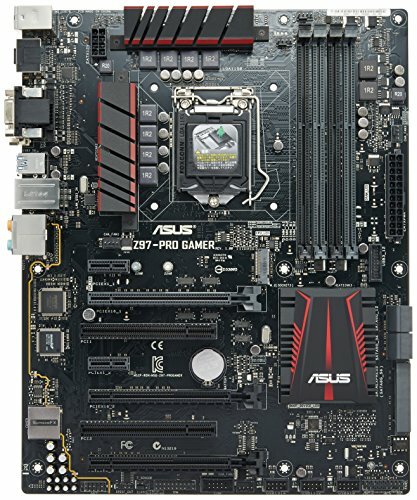 Motherboard - Asus Z97-Pro Gamer: I've pretty much always used Gigabyte mobo's and would have gone for the GA-Z97X-UD5H-BK but in the end this was in stock and acceptable to me so it's what I got. 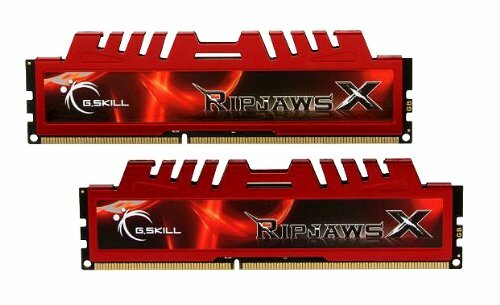 RAM - G.Skill Ripjaws X 2x8gb DDR3-1600: Ram is ram. 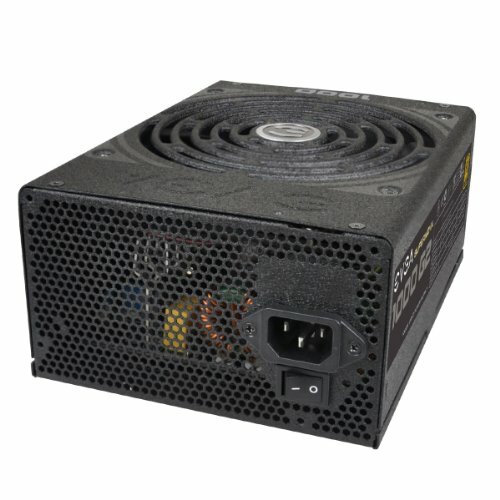 PSU - EVGA SuperNOVA G2 1000W Gold: Yes this is massive overkill. I was planning on getting 'just' the 850w version but when I rocked up to the store they had the 1000w version sitting all on it's lonesome and since my budget was pretty much whatever I felt like spending within reason, I upgraded. This has a ridiculously nice looking finish on it. All I really wanted was a fully modular Gold (or better) PSU at around 850w and this was my pick. This will handle anything I throw at the case now and in the future. CPU Cooler - CoolerMaster Nepton 280L: I had initially wanted to get a Swiftech like the H320 but finding them is impossible, and upon doing some digging the Nepton was as good and it fit into my case. Bam. I left my workplace at lunchtime, took the 10 minute drive to the store with my list in hand and they had everything in stock. The first thing to do was gut the old boy of the internals, taking out what I needed to take out. After spending some of the afternoon at work wondering which fans to get to use in the R5, I realised I had perfectly goods Noctua fans sitting in the NHD14 so those came out as well. I'll eventually give it a proper clean up so it can go into 'storage' and sit around doing nothing until I summon it. Of course, it wouldn't be PC building with a giant annoyance. On the antec you pull out the drive cage and screw the HDD into it. I unscrewed three of the screws holding it in, and the fourth one wouldn't budge. It was practically welded in there. After an hour with a set of pliers, screws and hard effort, it eventually came lose in a mass of twisted metal where a neat screw hole once stood. I had started the build pretty late in the evening so it took up a load of time. With the parts extricated I cracked open the CPU, Motherboard, Ram & Cooler and got to work. Putting in the Ram was easy, and then I went on with the cooler. After examining all the parts and the myraid of screws I got down to business. Once I got to the stage of attaching the cooler to the CPU I hit a snag. As usual, getting the backplate mounted took a bit of work, but it was when I tried to screw it down that the problem became apparent. Every time I tried to screw down one side, the other would ride up and get out of whack. After fiddling with it, I realised that like an idiot I had put one of the retention plates on the cooler the wrong way around. After fixing that up it unsurprising worked just fine. By that time it was pretty late so I put everything on a pile on my desk and went to bed. A new day came and it was time to start filling in the case. In went the SSD, the HDD & the DVD. I also put in the motherboard and got to work on the cooler. The R5 has a nice little feature where it doesn't just have a screw 'hole', it has something akin to a railing that the component can slide up and down until you've got it in the right place. I also swapped the rear fan into the front to go along with it's brother, swapped the front to open from the right and took out the larger of the drive bays. I used a 8 pin mobo extension and wired that up before putting in the cooler as well. That picture has the Xonar in it, so I'm presuming this was further along a bit more, after wiring up the internal headers, fans and the drive sata connections. Time to install the beast of a PSU and see if it would load. I also put the larger of the Noctua fans on the rear fan spot, while the smaller wouldn't fit into the bottom due to the PSU length & drive cage. If I really have to I can use the side panel fan space but probably won't. This was the first time I've ever built a machine and had it work first time. I was a bit worried when it restarted itself about 4 times in a row, but it came good. Now it was time to reinstall windows. I put in my disk. So apparently my DVD drive was dead. Not having used it since the last time I installed windows I had not realised this. I could have pulled out one of the DVD's from my storage box or the 'guest' PC in the lounge room, but they were both IDE. I figured I'd go download an ISO from MS only to find they'd removed their ISO files and don't allow anyone with an OEM disk to download. So I ended up finding a mirror of the Digital River site, created a bootable USB and put it in. Only to find it wouldn't boot from it. After some mucking around I just loaded it from windows (I find it quite impressive that you can swap a motherboard & cpu and windows will still load) and it worked fine. Having loaded windows I got down to cable management. First thing was to remove the dead DVD drive. Which was easy. Removing the now-pointless drive cage on the other hand was not. I ended up taking the radiator off the top of the case to do it. I could have left it in there. Benches include: Cinebench R15 - Open GL 156.11 FPS, CPU 851cb. 3Dmark Firestrike - 12088, 97% better than all results. All in all a nice build, no major problems, PC is stable and with judicious use of backups, my NAS server and crashplan/dropbox the only thing I lost was my font collection because I completely forgot about saving them),I'd recommend the case to anyone looking for a mid-tower case of any sort really, quiet, loud, window, non-window. One of the best CPU's intel has ever released for price to value ratio. Outstanding AIO cooler, one of the best around. Has pretty much all the core features you need in a motherboard without being expensive, or being too 'budget'. Between Asus & Gigabyte they've got the non-extreme Enthusiast level locked up. Typical gigabyte quality and looks in a good package. The true successor to Windows XP, and unlikely to be matched with MS's increasing focus on turning their OS into a garbage abomination for their tablets that no-one wants. This is the best headphone driving sound card around. This massive unit is crystal clear and sharp, and didn't cost as much as you might expect. Somewhat superseded these days, but for work and productivity it's hard to go past whatever the latest 30" Dell is. 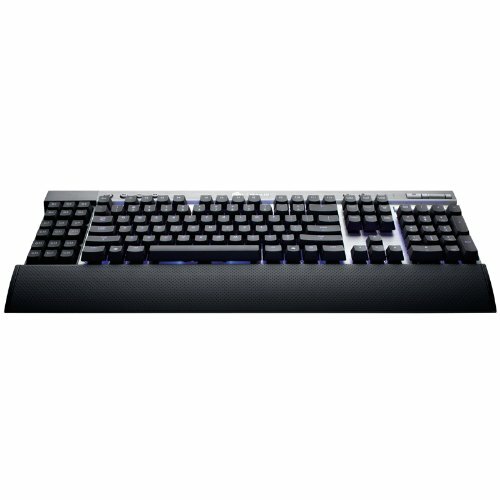 The first mechanical keyboard to have all a full feature suit, dedicated media keys, backlit, volume and mute switches, macros and a sweet brushed aluminium finish make this a gamers choice. The classic G9x has been going for years. I'm going to be sad when this one breaks and I can't find another to replace it. Not audiophile grade phones by any stretch, but one of the best in the class. 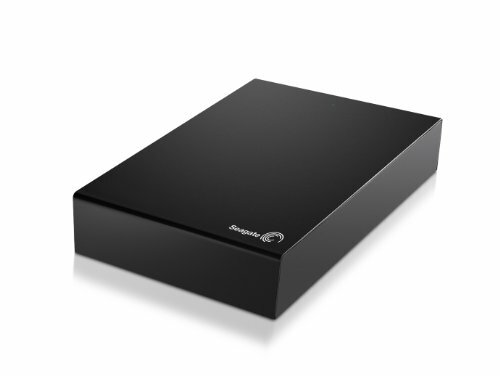 Solid external drive, and a good price and a high capacity. LOL. On my list it comes up as "no price". The g9x is discontinued and very hard to find, perhaps one of the retailers in your country are selling it at huge markup. I bought it about a year ago for $70. I have the same mouse. I would totally pay $300 for it. One of the most comfortable mice ever made IMO. Awesome build, I really like it :) how are you liking that newly released mobo? I was looking into getting it when I upgrade to Intel.